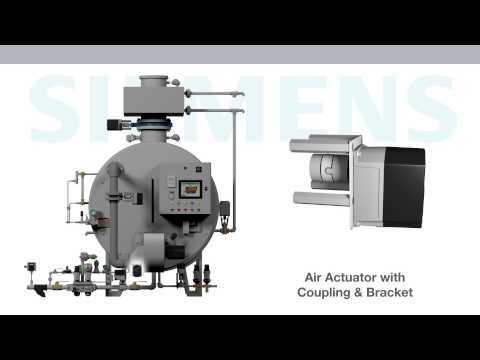 Siemens | Willbanks & Associates Inc.
Siemens Combustion Controls is a world leading supplier of innovative products and complete solutions in the combustion control industry. If you're ready to maximize the efficiency of your boiler burner, Willbanks can help you select the optimal burner management system for your specific application. To learn more, visit www.scccombustion.com. 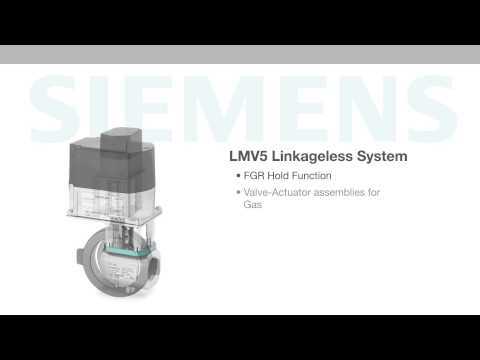 Siemens Combustion Controls has set a new standard for cost effective single or dual fuel burner controls. Ease of installation, programming, and commissioning are incorporated into reliable and field proven controls. The LMV series offers the burner market the opportunity for improved burner performance and efficiency while ensuring safe, reliable operation, and accurate control. Total Boiler Solution Controls for commercial and industrial systems, solutions and applications. The LMV5 Linkageless Burner Management System sets the standard high - from easy installation, programming and commissioning to reliable, proven control.